EA to halt Battlefield 4 Expansions and 'Future Projects' until "all issues are resolved"
Since the launch of Battlefield 4, players have been dealing with numerous amounts of bugs, glitches and crashes that have left them very annoyed at the game and its developer - DICE. Now with the release of the next-gen consoles and the two new expansions, Second Assault and China Rising, we'd hope to see the complications cease, but things have been getting worse and players are wondering when things will get fixed. DICE and EA have been monitoring these reports from users for a while and they are now aiming their attention at getting these issues solved as fast as possible. Because of this, EA has announced that they will be halting all progress on the future expansion packs and all other projects so that they can focus all their power and resources on clearing up bugs on Battlefield 4. "First, we want to thank the fans out there that are playing and supporting us with Battlefield 4. We know we still have a ways to go with fixing the game — it is absolutely our No. 1 priority. The team at DICE is working non-stop to update the game. 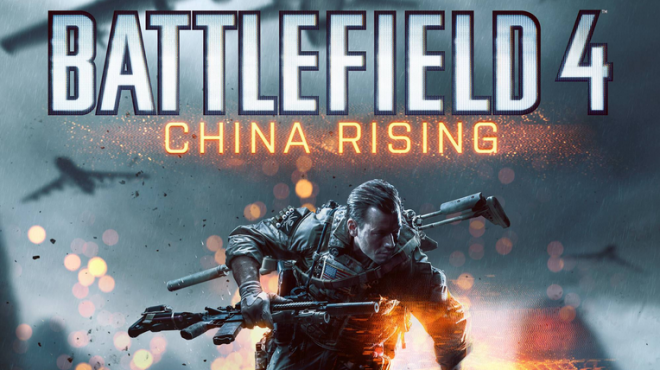 Since Battlefield 4 China Rising expansion pack was already in the final stages of development by the time issues began with Battlefield 4, we decided to fulfill our promise to deliver it this week, but we're not moving onto future projects or expansions until we sort out all the issues with Battlefield 4. We know many of our players are frustrated, and we feel their pain. We will not stop until this is right." Since the release of China Rising, players have been getting kicked from games and some are unable connect to the servers at all. Xbox One and PS4 users have been dealing with crashes, server bugs, and annoying in-game glitches. In response, DICE has offered all players a week of double experience and an exclusive pistol attachment as a sort of "player appreciation" to help ease the pain while everything gets sorted out. I am really glad that EA is concentrating so much effort into this, yet we can now assume that most projects, such as Battlefront 3 and the Mirror's Edge, will be getting delayed for an undisclosed period of time. What are your thoughts on this development? Do you think it was the right choice to stop progress on the other projects? Please let me know in the comments below.